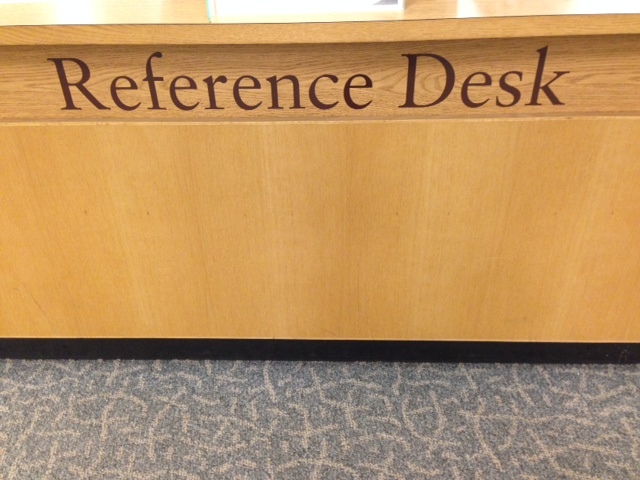 Come Visit the New, Improved, Reference Area! 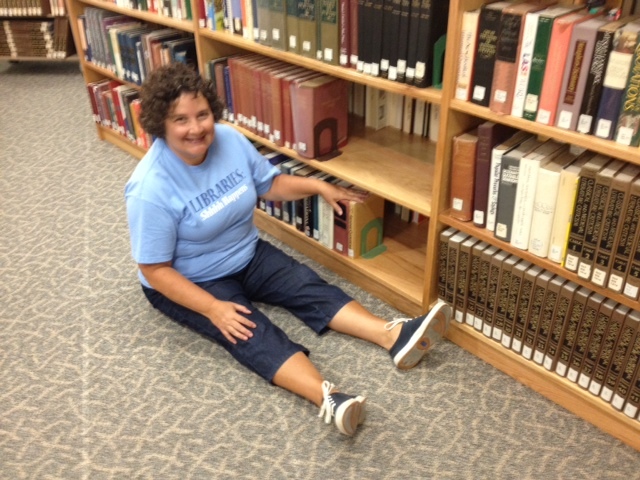 Librarians and Library staff have been hard at work this summer making some adjustments to the Library’s Reference Area in your award-winning Library. Upon entering, you will be greeted by a Learning Resources staff member at the new Welcome Desk who will be happy to assist you in your Library/Learning Resources quest. Look to your right and you will see that we have redesigned this side of the Reference Area to open up more table space and to help you find your way to the Media Lab (formerly known as MInDSpace). This adjustment involved moving all of those bookcases, and before that could happen we had to move all of the big, heavy reference books! This was an enormous job as you may imagine, but during the process we were able to evaluate the collection to make sure our reference books are current and relevant to the courses taught at Bucks. 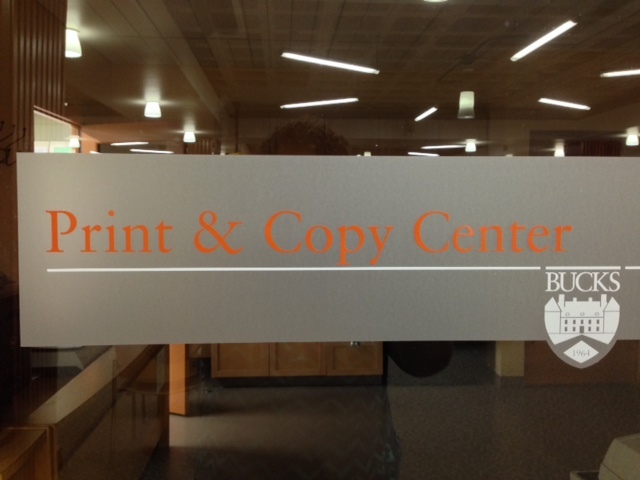 Make sure to check out our Print and Copy Center where you can pick up your printed documents, make photocopies, and use the Book Scanner to copy book pages and documents directly to email or a USB drive. This is only the tip of the iceberg. The Learning Resources Department (housed in the Library Building) can also help you find a tutor, technology help, and assistance with virtual courses while loaning out laptops and books, and making your Student ID! Ask at the Welcome Desk for more details! 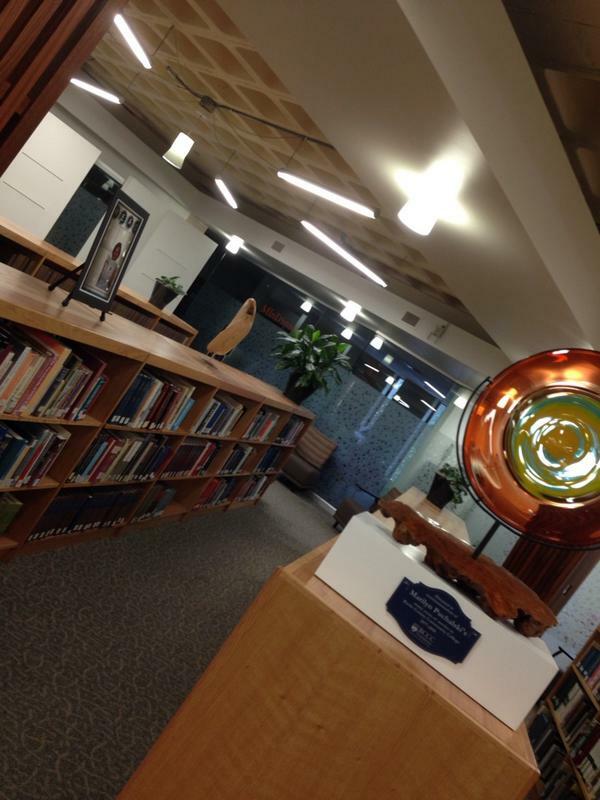 Categories: News | Tags: Librarian, Media Lab, Reference, Welcome Desk | Permalink. Early Learning Center visits the Library! Margaret Montet presenting at the Mercer Museum on April 4th!